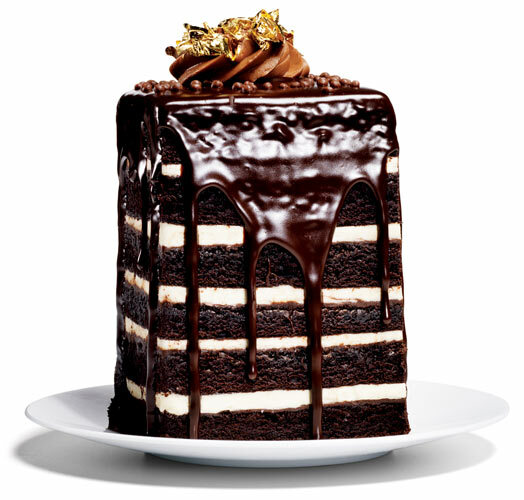 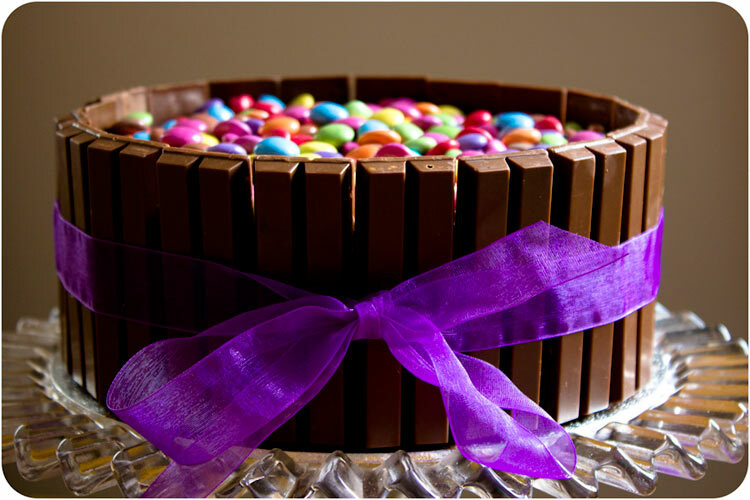 Cake reminds us of everything good in life: birthdays, celebrations, decadence, and wilding out with sugar and frosting. 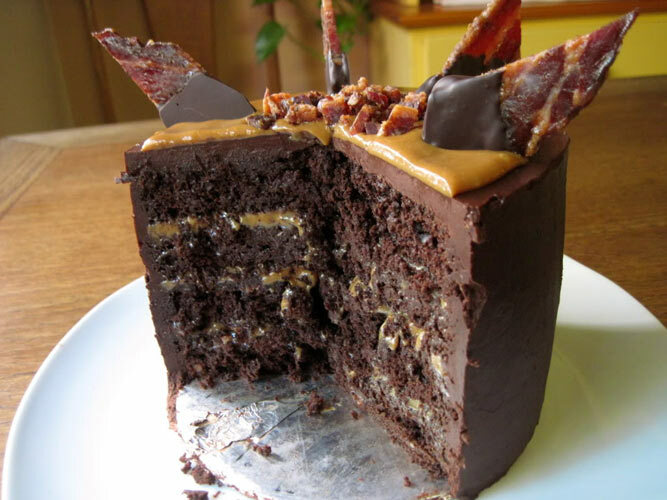 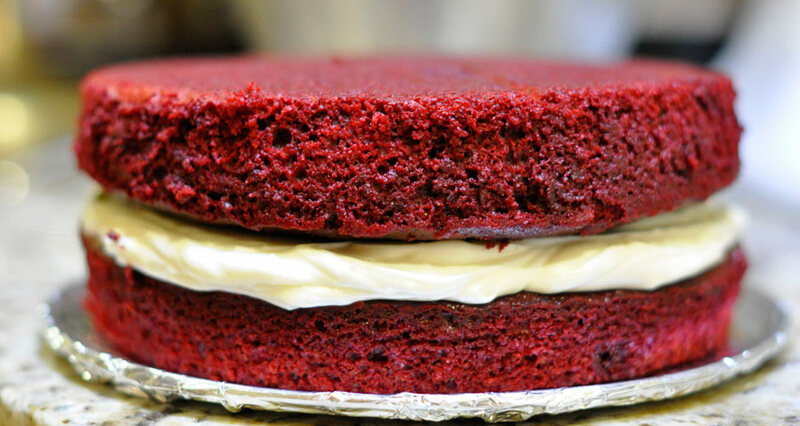 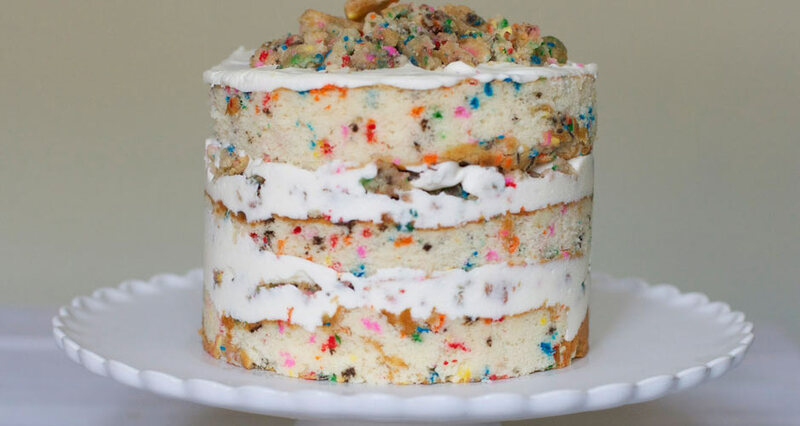 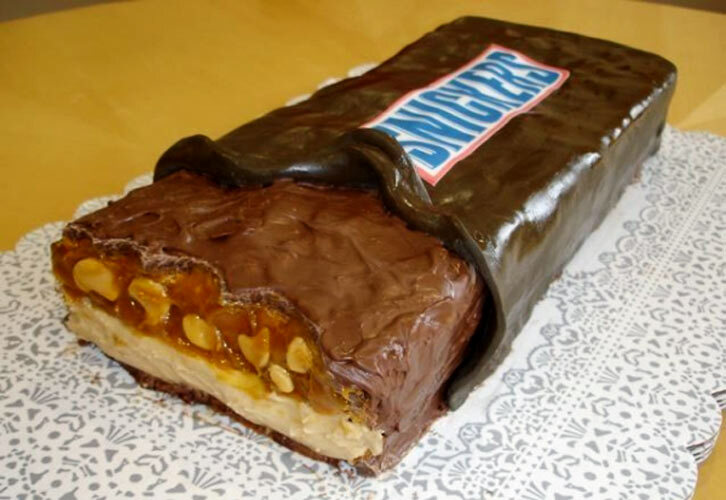 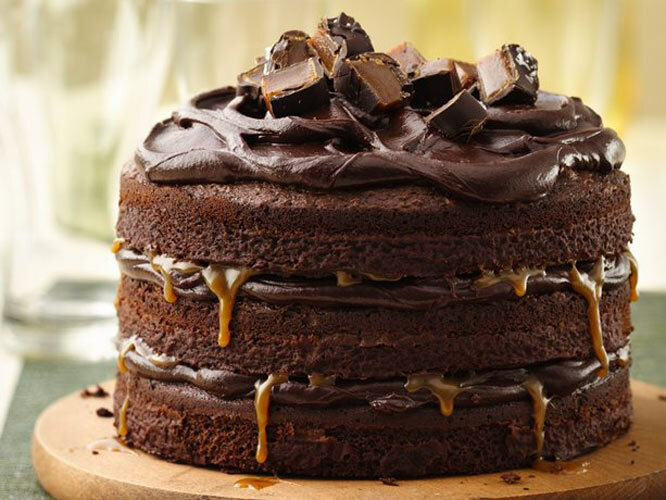 We love cakes that come from all over the country, including the Birthday Cake from Momofuku Milk Bar in NYC and seasonal layer cakes from The Sycamore Kitchen in L.A. We also love wacky cakes—like candied bacon cakes and cakes shaped like Snickers (if only for novelties sake). 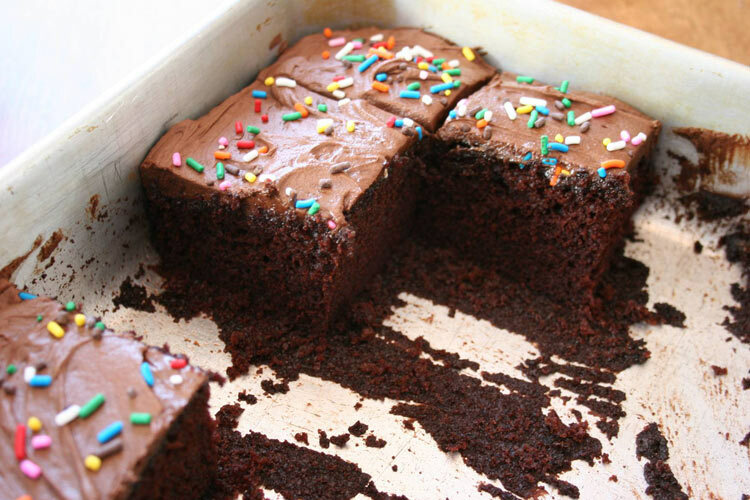 And sometimes, there’s just nothing better than baking and frosting an old-school chocolate layer cake at home. 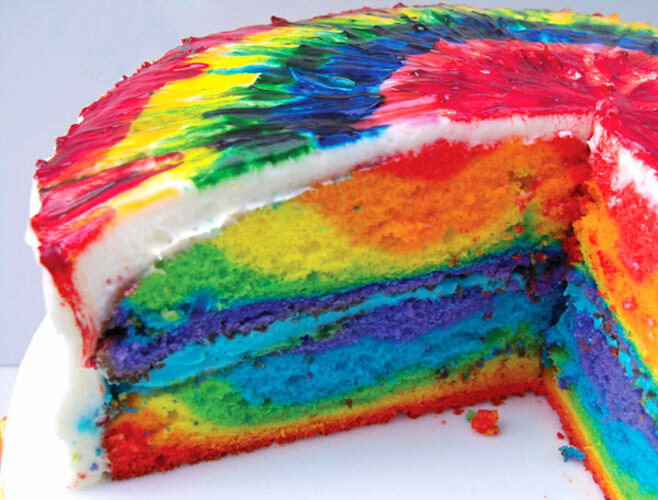 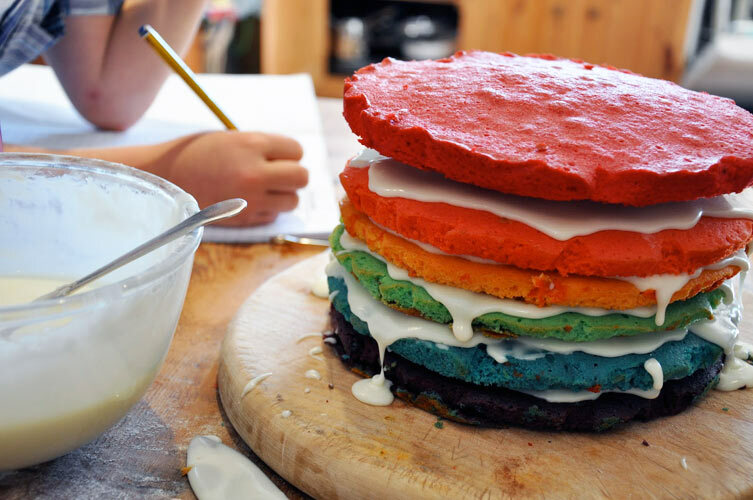 There’s a great big world of fantastic cakes out there. 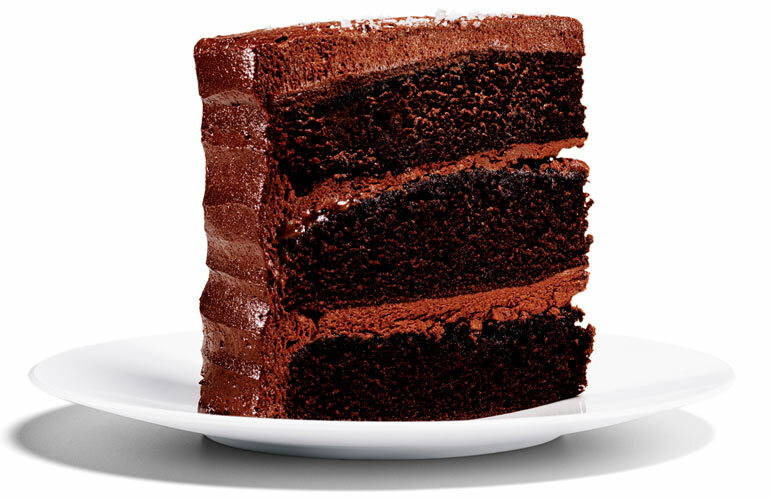 So if you’re looking for some post-lunch inspiration, get up from your desk, find the closest cake to you, and go H.A.M. 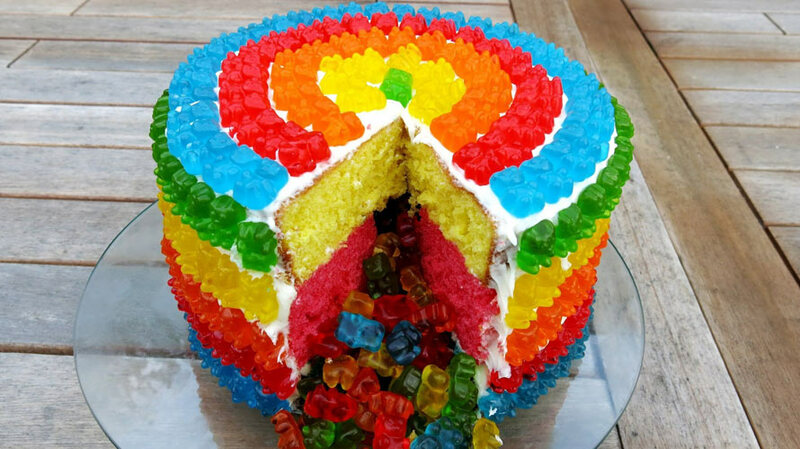 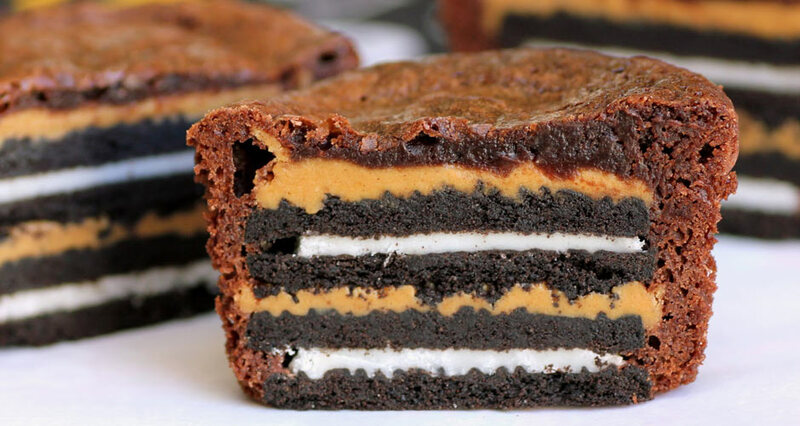 Click through the slideshow for pictures of the illest cakes on the planet.